Earn up to 530 Points. 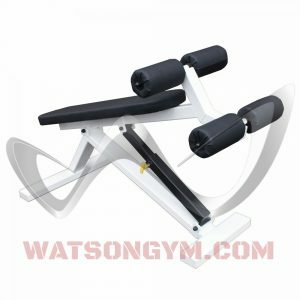 Practical, versatile, Adjustable Decline Bench! 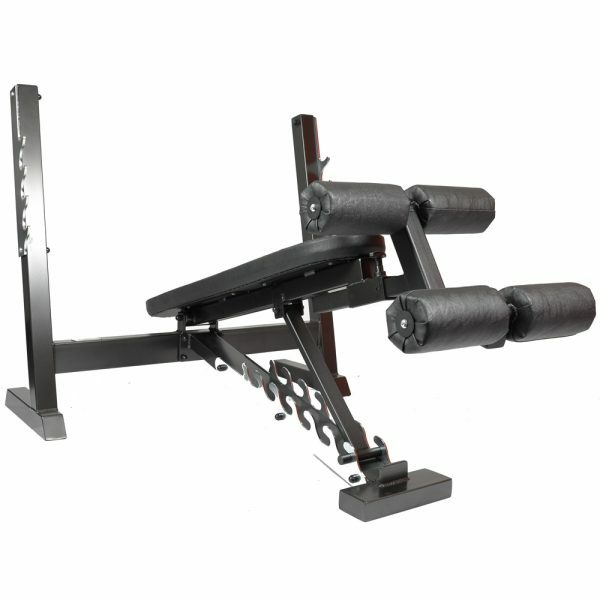 This fully adjustable decline bench will go from flat to 40° decline with small increment adjustments in between. 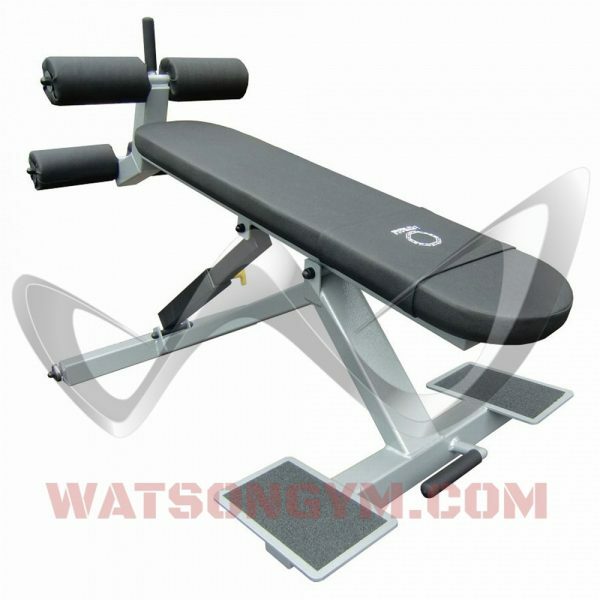 The leg rollers hold the user firmly in place and are also designed to raise the knee above the height of the hips which keeps the lower back locked securely on the bench and reducing the chance of injury. 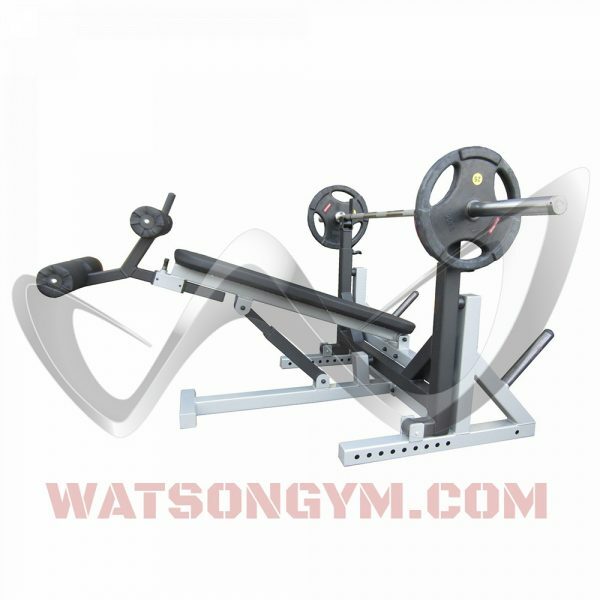 The Watson Adjustable Decline Bench is an extremely versatile piece of equipment that every gym should have.